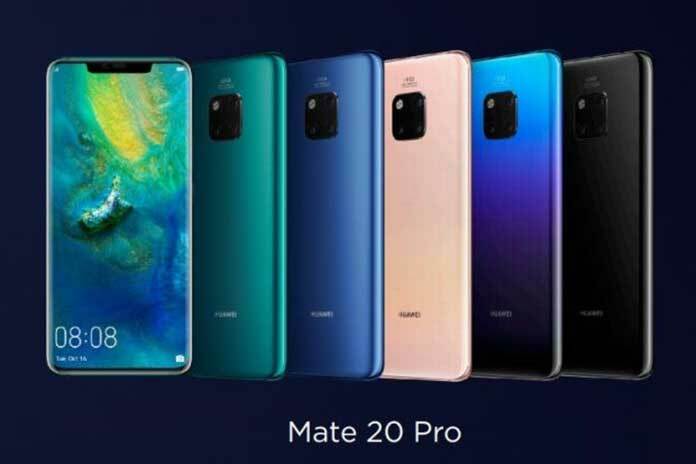 Huawei has launched Huawei Mate 20 Series. 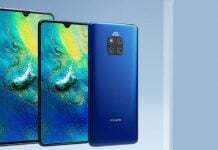 Available in 6.53-inch, 6.39-inch and 7.2-inch sizes, the HUAWEI Mate 20 Series encompasses four devices: HUAWEI Mate 20, HUAWEI Mate 20 Pro, HUAWEI Mate 20 X and PORSCHE DESIGN HUAWEI Mate 20 RS. Manufactured with the 7nm technology process, the Kirin 980 is the world’s first commercial SoC to use the Cortex-A76-based cores and Mali-G76 GPU. The Kirin 980 is also the industry’s first SoC to be equipped with Dual-NPU. In addition, it supports the 4.5G LTE Cat. 21 standard, the world’s fastest Wi-Fi connection speeds, and also supports dual-band (L1+L5) GPS positioning technology. The HUAWEI Mate 20 Series also features improvement on battery life. The HUAWEI Mate 20 Pro houses a large, high-density 4200mAh (typical value) battery, and supports 40W HUAWEI SuperCharge. The safety of the technology is certified by TÜV Rheinland. The HUAWEI Mate 20 Pro’s chassis is curved on all eight sides—a marvel to behold, and a pleasure to hold in the hand. The flagship series comes in a new Emerald Green colorway, which is as brilliant as its namesake gemstone. The Hyper Optical Pattern on the glass back is not only highly durable, but also makes the device easy to grip and fingerprint resistant.